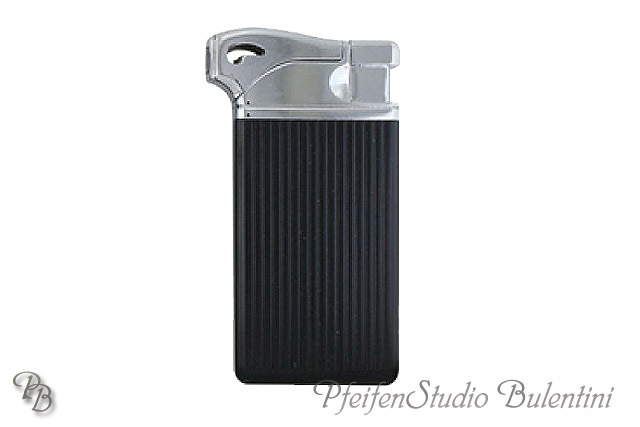 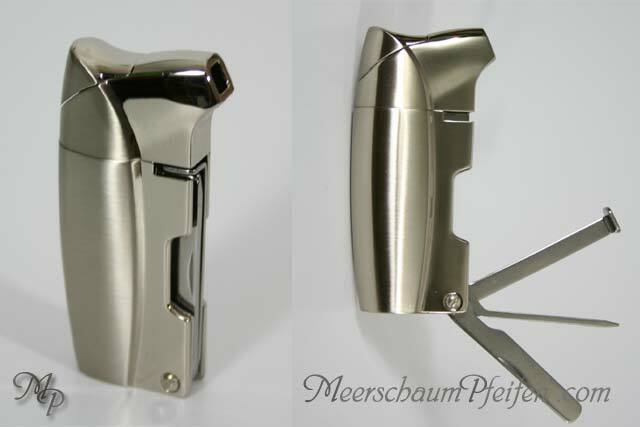 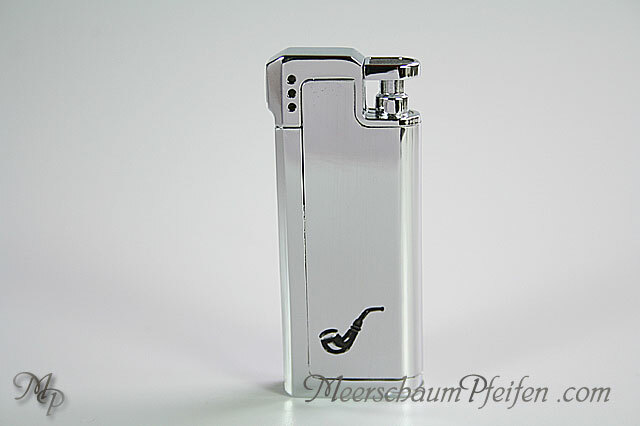 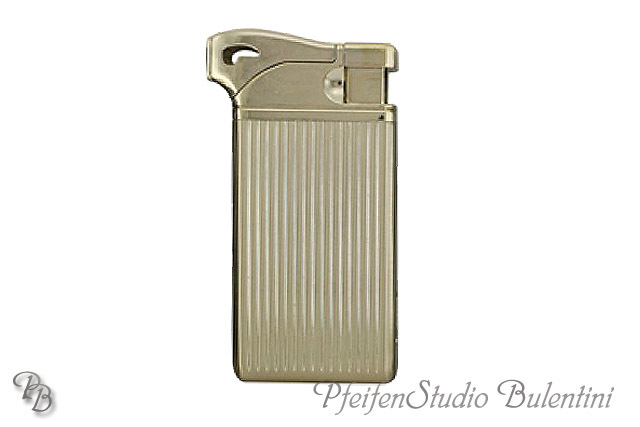 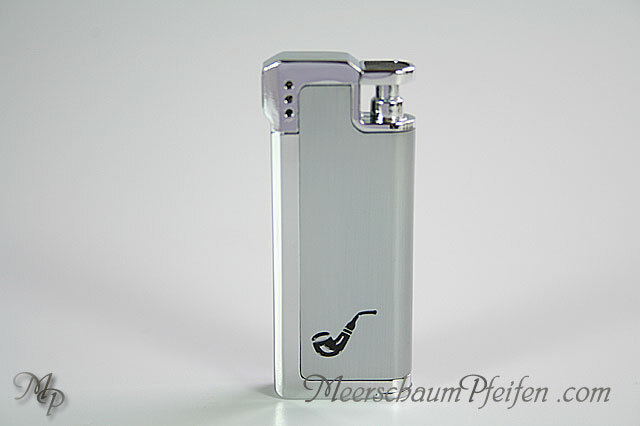 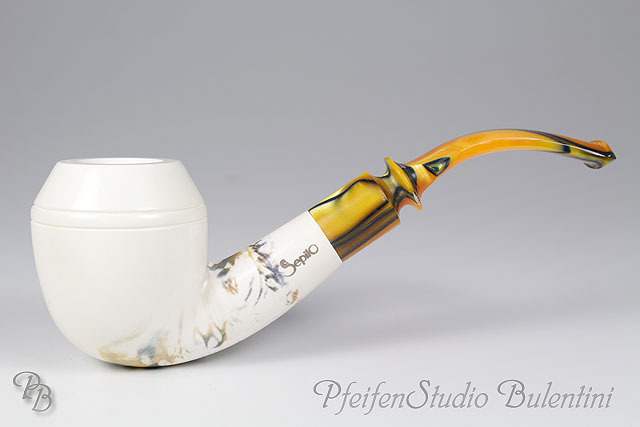 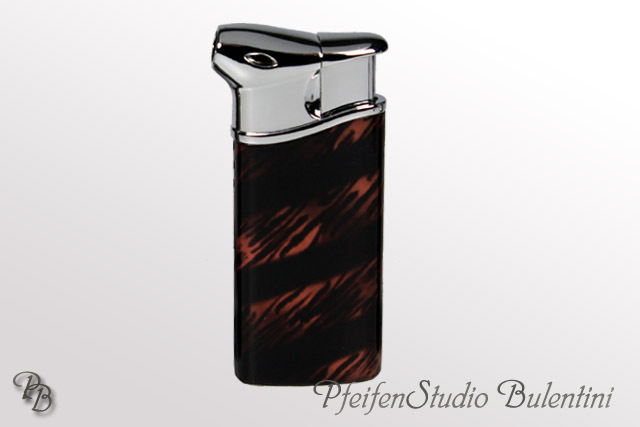 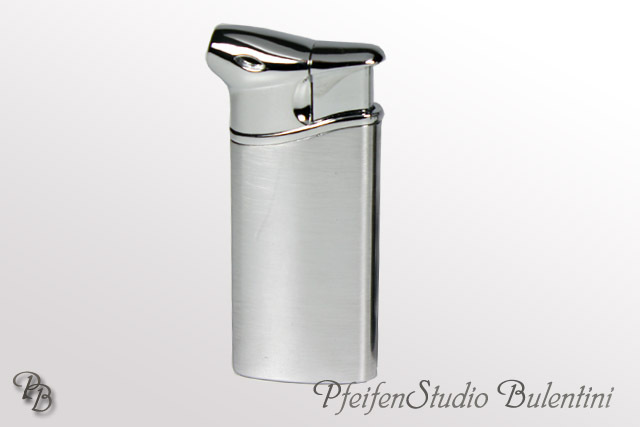 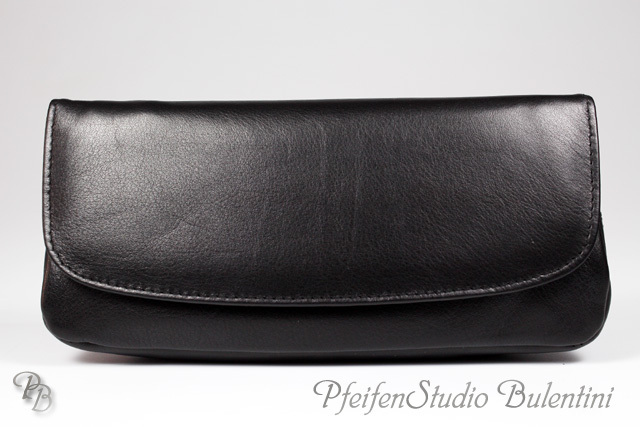 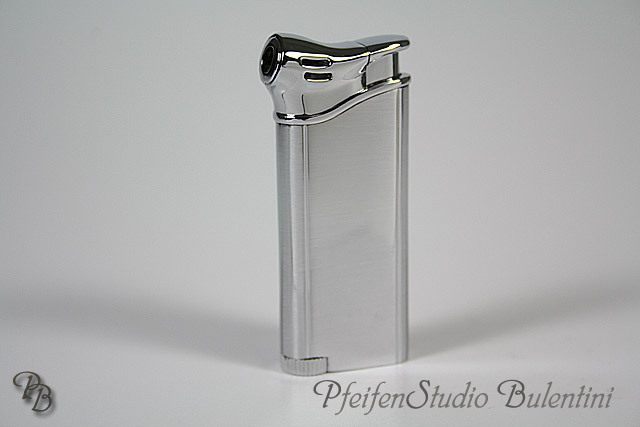 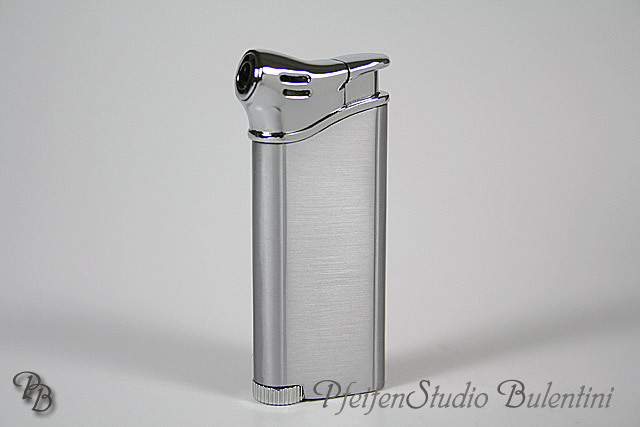 In this category, we offer a wide range of different pipe lighter models. 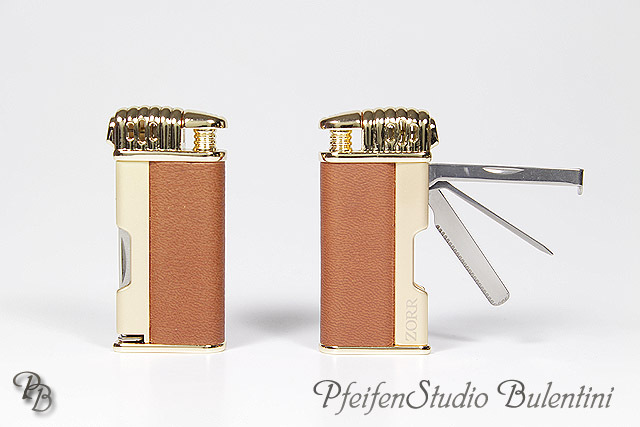 The range of products consists simple pipe lighters to pipe lighters with an integrated tobacco tamper or 3 piece pipe tool (spoon, tamper, spike). 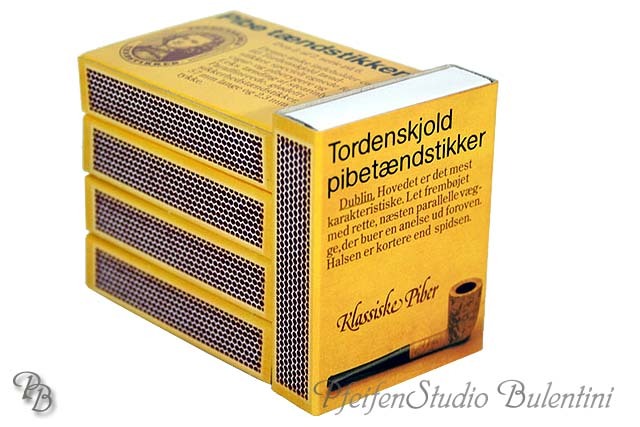 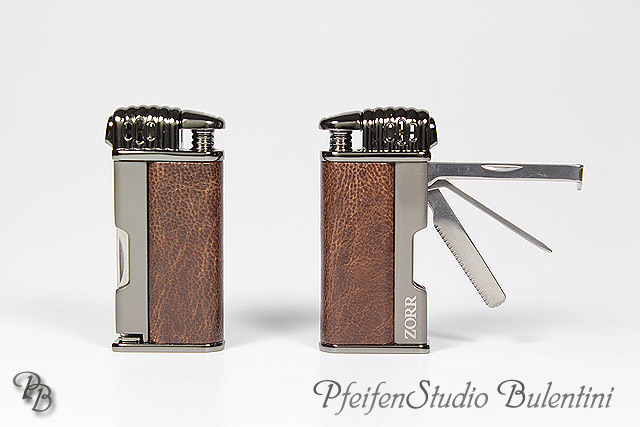 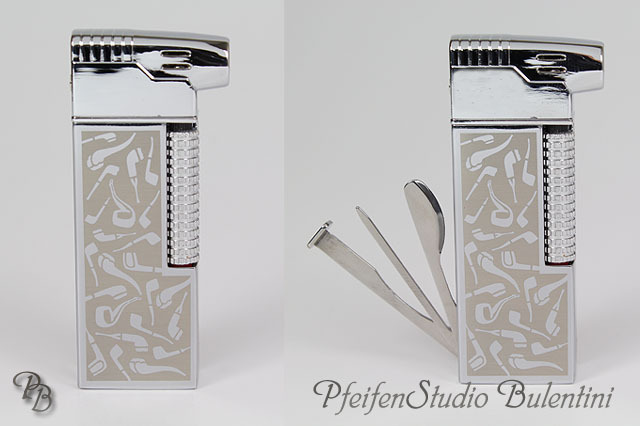 The pipe lighters currently comprises models from the following manufacturers: COLIBRI, COZY, DUPONT, JEAN CLAUDE, SAROME, XIKAR, ZORR.